“People consume photographs,” says Kessels, “they don’t look at them anymore.” This volume is a primer on how to look—and how to better understand the hybrid practice of this artist who defies categorization. 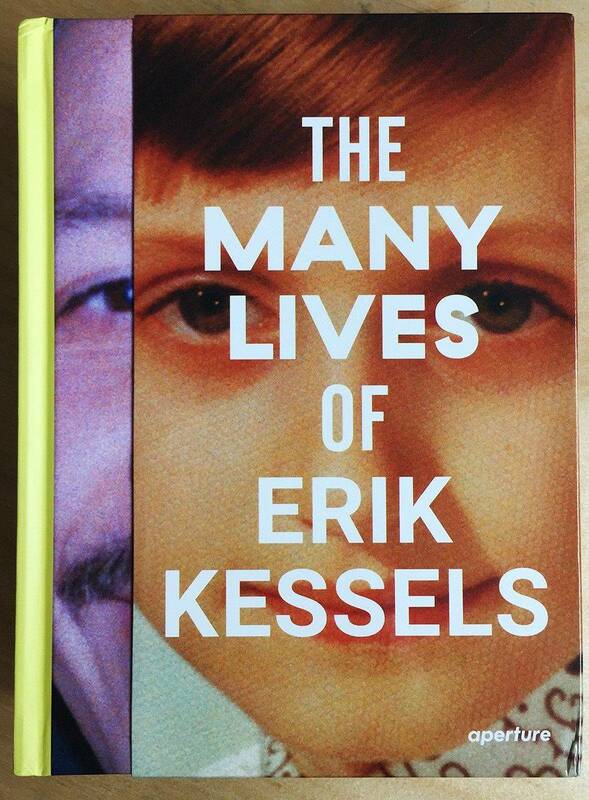 The Many Lives of Erik Kessels: a “Must Have” for all the fans who love his work and his way of looking at people and things. 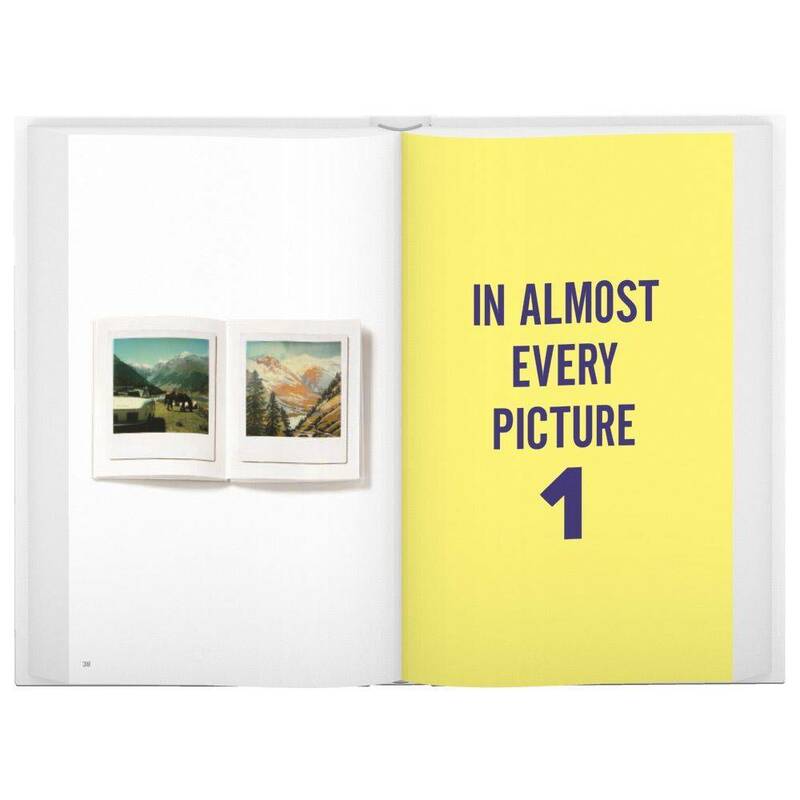 The Many Lives of Erik Kessels presents the highly anticipated first illustrated survey of this pioneering and influential curator, editor, and artist whose varied experiments with photography and photographic archives have allowed us to reconsider the medium’s vernacular and narrative possibilities in today’s inundated image landscape. “People consume photographs,” says Kessels, “they don’t look at them anymore.” This volume is a primer on how to look—and how to better understand the hybrid practice of this artist who defies categorization. 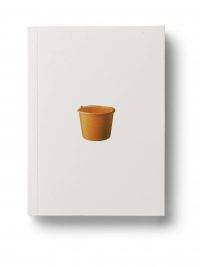 Including more than twenty of the artist’s series and features essays by Simon Baker, Hans Aarsman, and curator Francesco Zanot, The Many Lives of Erik Kessels is published in conjunction with a major mid-career retrospective at Camera: Italian Centre for Photography in Turin, Italy. 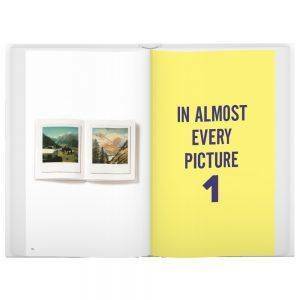 Erik Kessels is a highly influential photography collector, curator, editor, and designer recently acclaimed for his own artistic practice. 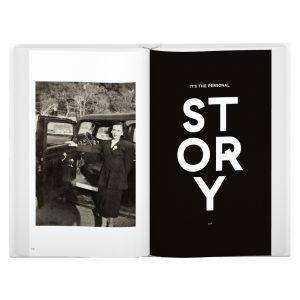 Creative director of the communications agency KesselsKramer, founded in 1995, Kessels has published over fifty books of collected images, including Missing Links (1999), The Instant Men(2000), the In Almost Every Picture series (2001–ongoing), and Wonder (2006). 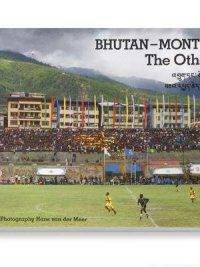 Since 2000, he has been an editor of the alternative photography magazine Useful Photography, and has curated exhibitions such asLoving Your Pictures (2008), 24 Hrs in Photos (2010), Album Beauty (2012), and Unfinished Father (2015). In 2011, he co-curated an exhibition called From Here Ontogether with Martin Parr, Joachim Schmid, Clément Chéroux, and Joan Fontcuberta. 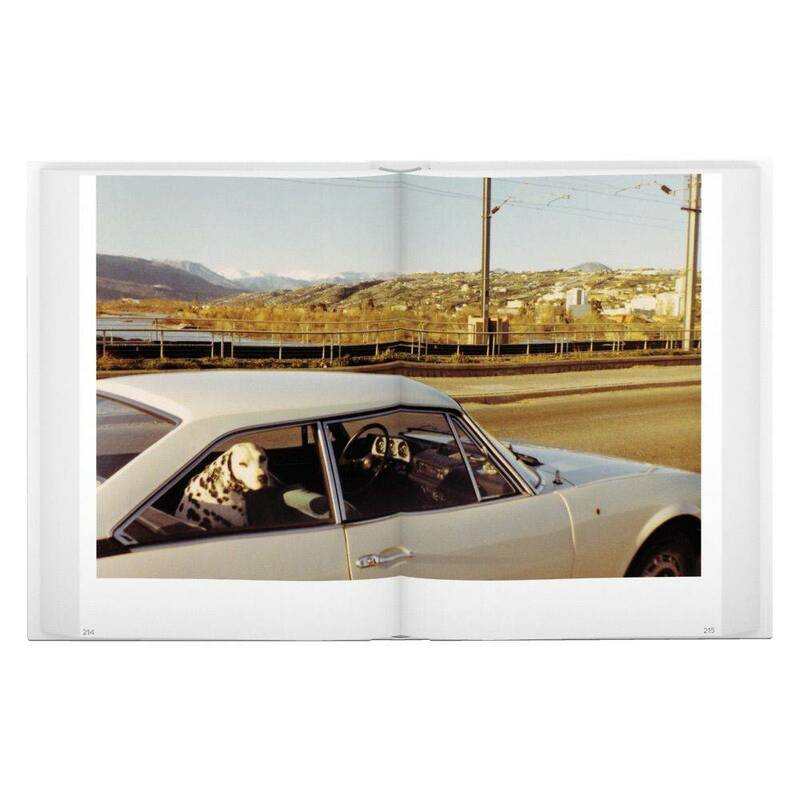 In 2010, Kessels was awarded the prestigious Amsterdam Prize of the Arts, and in 2016 he was a finalist for the Deutsche Börse Photography Prize for his exhibition Unfinished Father. Francesco Zanot (text) is curator at CAMERA, Turin, Director of the MA in Photography at NABA, Milan, and currently curator of the inaugural exhibition “Give Me Yesterday” at Fondazione Prada Osservatorio, Milan. Hans Aarsman (text) is a Dutch photographer, author, and lecturer at the Rijksakademie, Amsterdam. 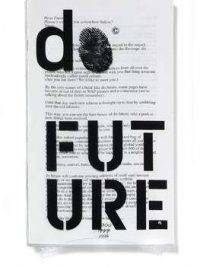 Simon Baker (text) is curator of Photography and International Art at Tate Modern, London. Sandra S. Phillips (text) is the Curator of Photography Emerita at the San Francisco Museum of Modern Art.